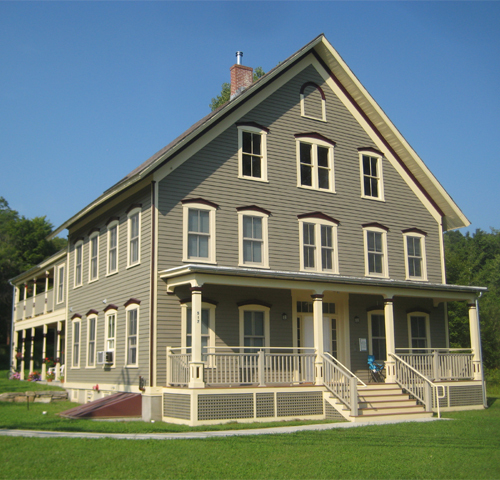 The second building was an existing four unit apartment building that was originally the Gageville School in North Westminster, Vermont. The program was to convert the building into six apartment units and provide a communicating stairway to all floors. 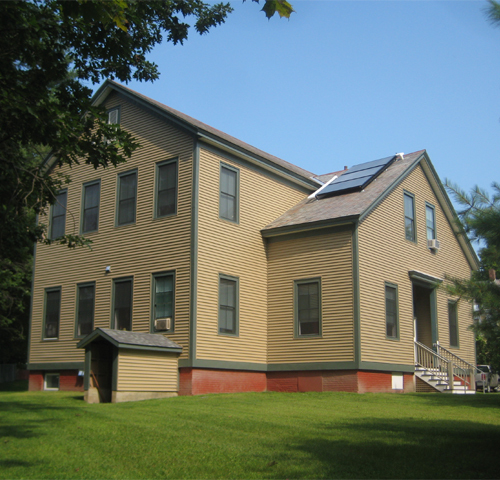 The work required a complete gut renovation and included new apartment layouts, windows, exterior siding, insulation, solar domestic hot water, and a new boiler and distribution system. A wheelchair lift was installed in the stairway addition to provide access to the accessible and adaptable units on the first floor of the building.